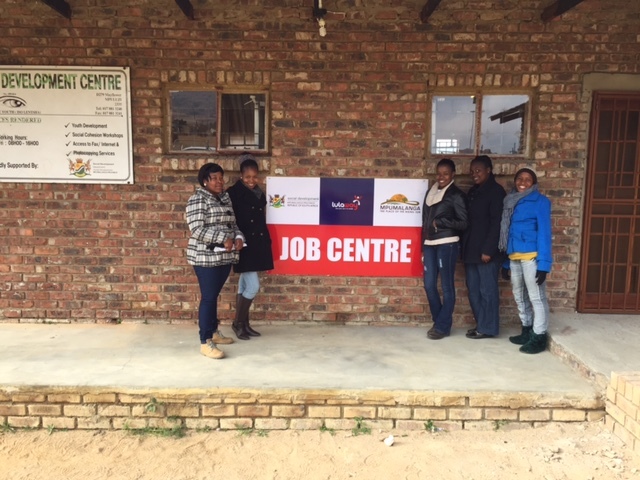 Lulaway is to establish 20 new Job Centres in areas within the City of Cape Town where youth employment is most needed. 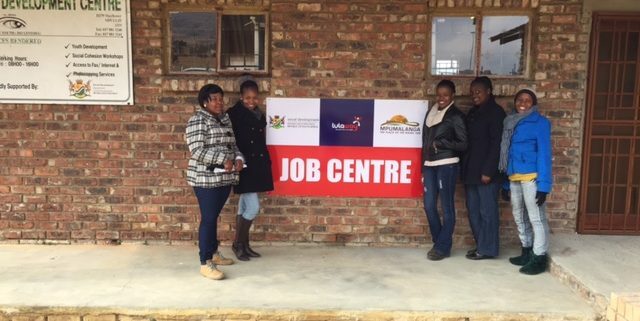 The opening of these Job Centres is part of Lulaway’s strategic expansion of its national network of over 200 Job Centres, and the appointment of Lulaway by the City of Cape Town to implement a city-wide outcomes-based, high-impact three-year programme. The programme aims at addressing some of the key barriers identified by the City that bar the unemployed residents from accessing job and training opportunities. The programme aims to screen, train and place unemployed residents into temporary and permanent training and employment opportunities. The programme will focus on residents, particularly youth, located in the high-density, traditionally marginalized areas of the Cape Flats, Khayeltisha, Gugulethu and Langa. The project comes as a beacon of hope to a city where the general unemployment currently sits at 25% and a youth unemployment rate of 36%. The goals of the programme include the assessment of 30 000 unemployed residents, provision of training to 6000 relevant candidates in work-readiness skills and the subsequent placement of 4050 residents in various employment opportunities. The integrated programme will achieve the required outcomes by strategically addressing the unique challenges facing the City and its unemployed residents. “A key challenge we were tasked to solve is the lack of an integrated and co-ordinated employment services eco-system. There is a disconnect between job seekers and employers and the services and programmes they require. The impact of this absence is most evident areas with high populations of unemployed youth such as in Gugulethu, Khayelitsha, Langa, Cape Flats, Atlantis, Samora Machel and its surrounds. As a result, discouraged youths often turn to crime and other destructive behaviours in order to support themselves and their families”, says Lulaway CEO Jake Willis. “Finally, the City experiences a lack of integration and communication between all relevant stakeholders. This leads to under-resourced employers, unspent funds by government and unemployed residents which results in overall socioeconomic despair”.